Motorhead’s Lemmy Kilmister is one of the most legendarily hard-living, hard-drinkers in rock ‘n’ roll history. Danko Jones is not a hard-living, hard-drinking rock ‘n’ roller. Except when he’s hanging out with Lemmy. 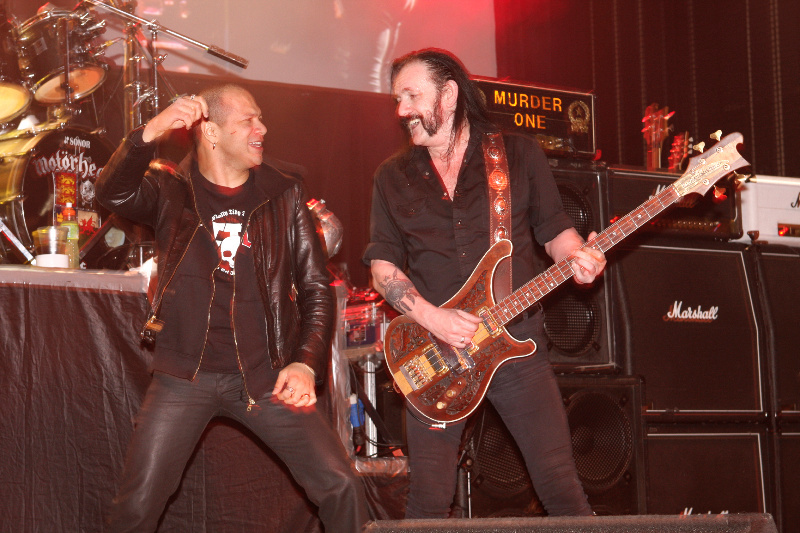 Danko told me what it’s like to have a few jack-and-cokes with the Motorhead singer in a story for Noisey.